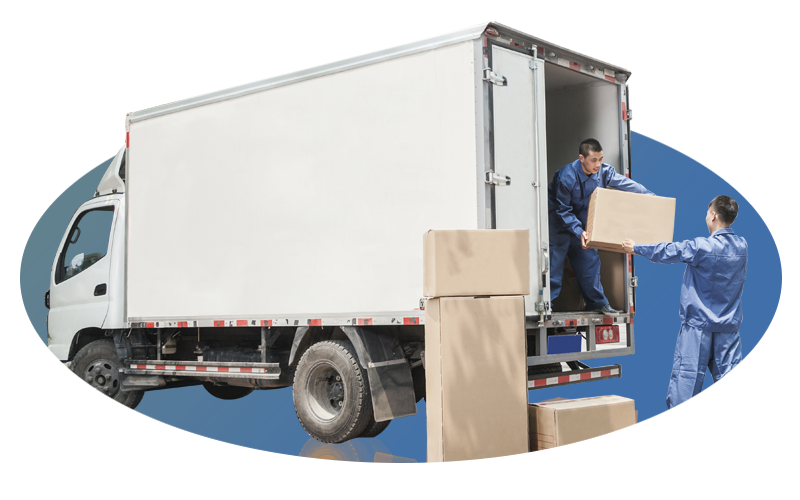 AAAMoving-Store is the leading relocation assistance company in the United States of America and has been carrying out its operations for 15 years. We offer unrivalled services that are perfect for every move. 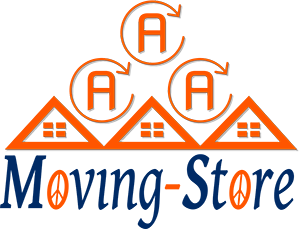 Whether one is searching for moving companies to hire for their relocation or just wants to get their price quotes to set aside a budget, we have it all! AAAMoving-Store has more than 15 years of experience in the USA moving market, along with continuous record growth every year. Our aim is to lead the industry and provide the best services with innovative processes and ideas, along with helping other businesses grow and accomplish more. Do you wish to operate a rewarding, successful, and profitable business? Do you wish to have financial freedom? Do you wish to be self-employed? Do you wish to make your own profit rather than slaving for somebody else? If you said yes to any of the above questions, you might just be the perfect franchise partner for AAAMoving-Store. Starting an entire company from scratch may not be the best option for you right now, but consider owning a franchise with AAAMoving-Store, in order to create something huge. We are a platform where you can work and shape many lives by helping customers through difficult situations. Don’t miss this golden opportunity to make a positive contribution to the world. Every year, Americans spend about $10 billion on packing and moving services. This gives you a great opportunity, as a franchise, to join this market with AAAMoving-Store. So, if you’re tired of working for someone else, knowing that you deserve to attain the benefits that come with being a business owner in the booming moving industry, becoming an AAAMoving-Store franchise is the right choice for you! Our franchisees come from different backgrounds, but share the same commitment to providing the best customer service to people who are having trouble relocating. Take the opportunity that will turn your life around! AAAMoving-Store is the go-to option for relocation assistance for corporations and individuals across the United States. 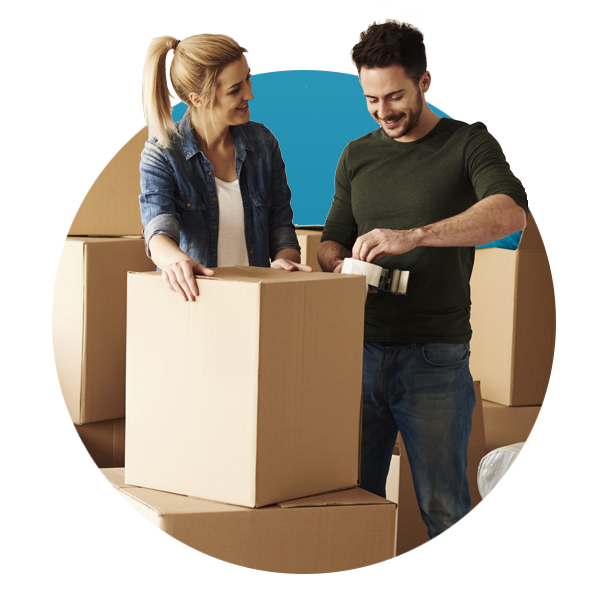 We are a platform that gathers hundreds of movers in one place so that anyone requiring moving assistance can find the services they require with ease. Do you own a moving service that is reliable, trustworthy, and that provides top-notch services to its customers? Do you want to expand your customer base and your horizons? Register with AAAMoving-Store and Get What You Deserve! If you’re a talented mover and you’re ready to assist and help customers relocate to their new destinations, then don’t miss the golden opportunity of becoming part of our platform. 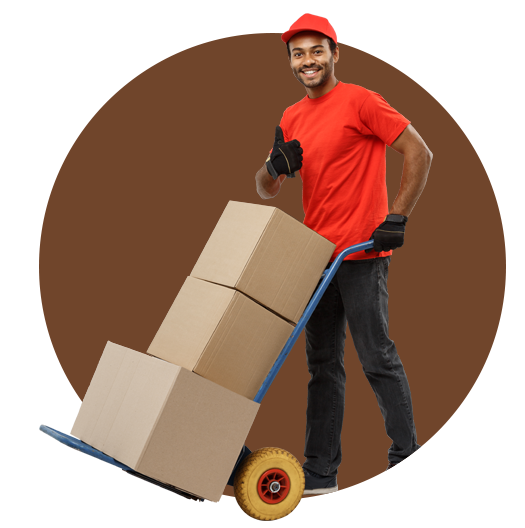 Register with us now and benefit from the thousands of users who visit our website looking for best moving services in town. Don’t settle – join our platform and get what you deserve with AAAMoving-Store.